Services | Lapierre Accounting & Tax Services, Inc. The general ledger is the core of your company’s financial records. These records constitute the central “books” of your system. Since every transaction flows through the general ledger, a problem with your general ledger throws off all your books. Having us review your general ledger system each month allows us to hunt down any discrepancies such as double billings or any unrecorded payments. Then we’ll fix the discrepancies so your books are always accurate and kept in tip top shape. There is no shortage of accounting software solutions for your business. 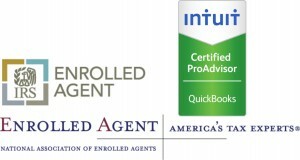 Quickbooks products are what we specialize in and recommend. Choosing the right solution that will meet the needs of your business now and in the future while also providing a necessary level of security is crucial. 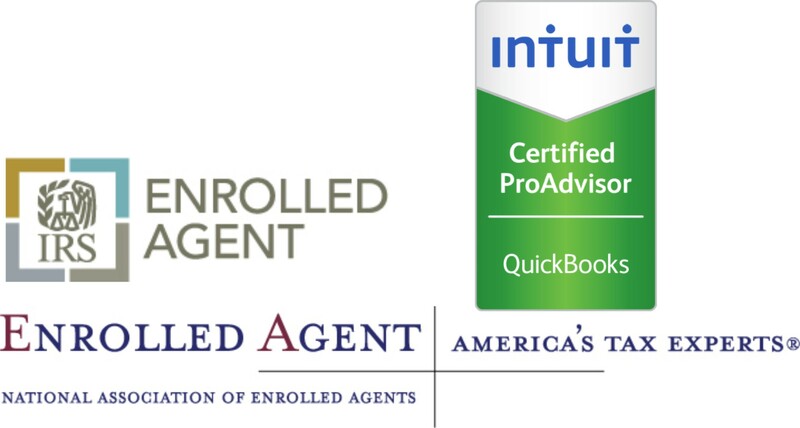 We can analyze the nature of your business and financial transactions, current technology, future business plans and emerging needs to identify and implement which Quickbooks product would best fit your business. Please contact us for more information and receive our Pro Advisor discount for products you purchase.